Product prices and availability are accurate as of 2019-02-22 22:47:50 EST and are subject to change. Any price and availability information displayed on http://www.amazon.com/ at the time of purchase will apply to the purchase of this product. 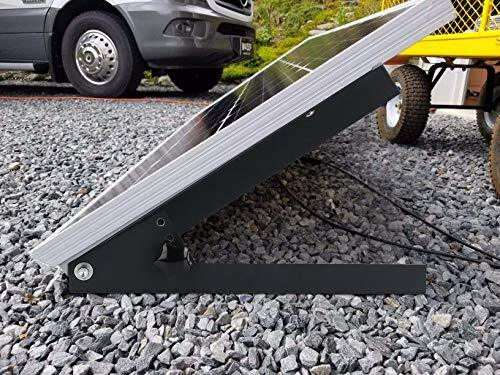 SUNER POWER Adjustable Solar Panel Mounting Kit is designed to mount/rack solar panels under 50W with maxim 300mm width. 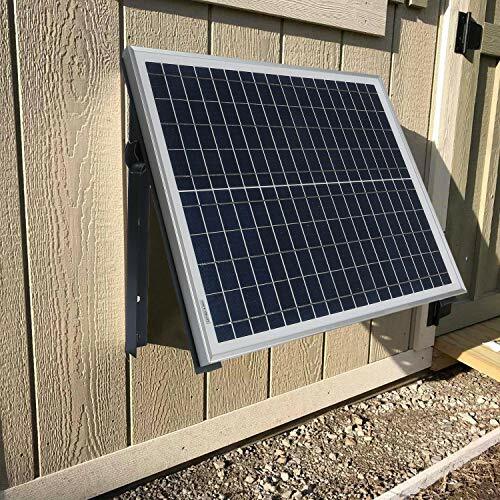 Designed to mount solar panel and adjust the angle to absorb as much sunshine as possible, increase more generated power, up to 25% on insufficient sun days. 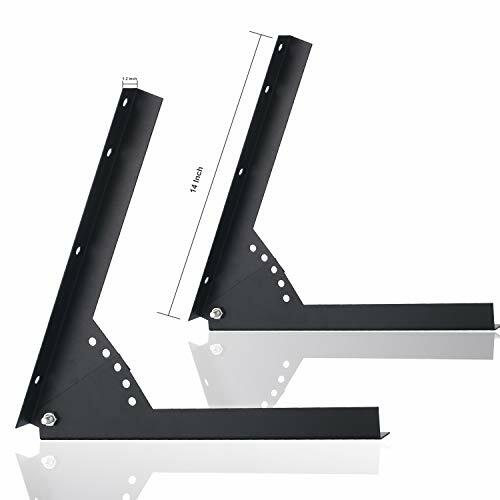 Widely used on RV, Marine, Motorhome, Roof, Wall, Shed, Garage, etc to tilt solar panel. 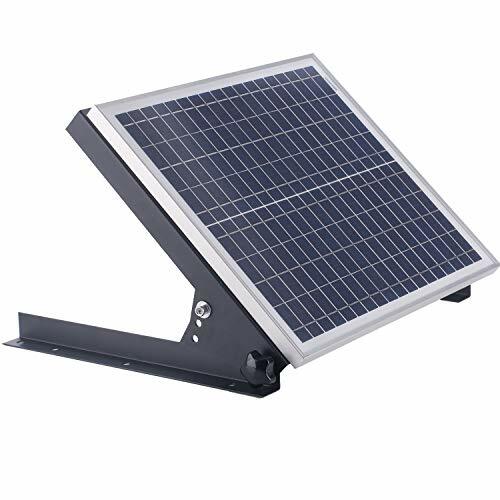 Works with solar panel under 50W with max width 300mm. 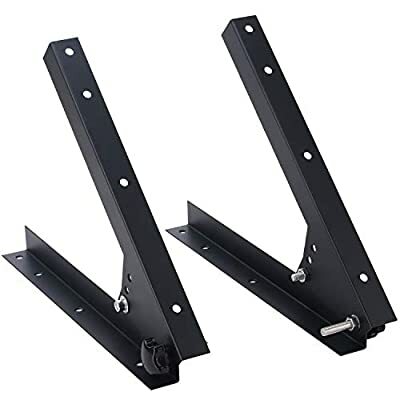 Come with fasteners, easy to install and adjust the angle. 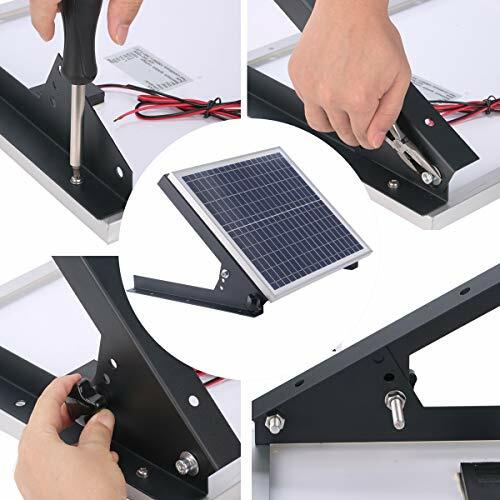 Compatible with SUNER POWER SP-10w and SP-20w solar panel kit, for other brand solar panels, drill holes to match the brackets hole before installation.